This is a tough one. 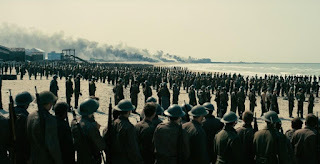 I admired the point of view presentation on the land, sea, and air of the various characters in Dunkirk. 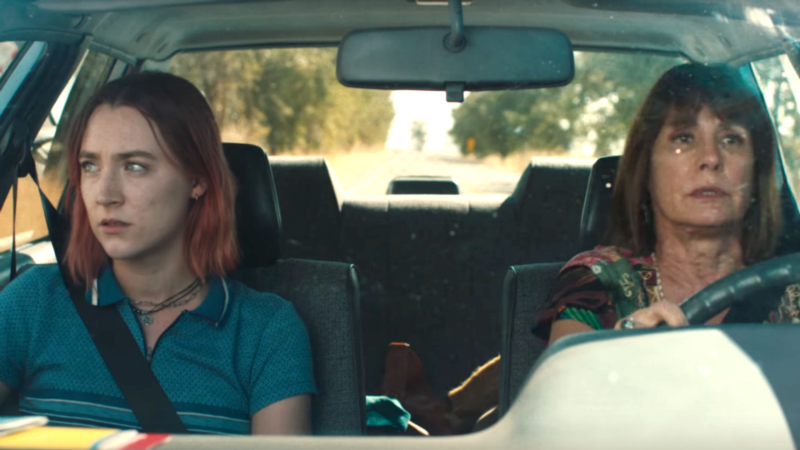 I also thought the script and acting made Lady Bird very believable. Phantom Thread was intriguing as it explored an Oedipal Daniel Day-Lewis and his “sick” relationship with his girlfriend/model/muse. 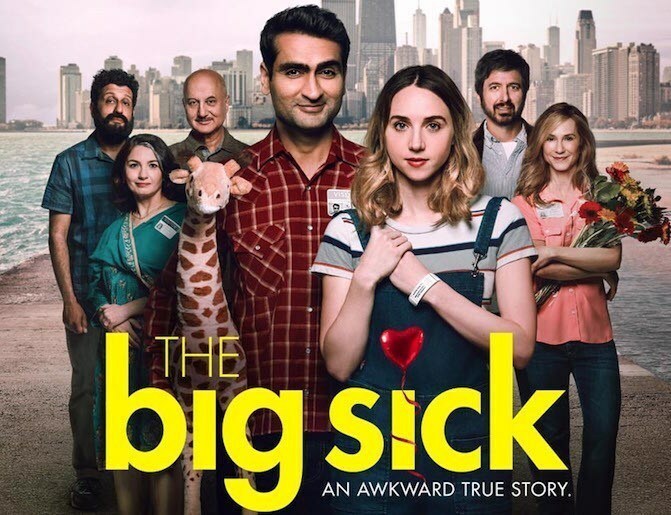 I also would have expanded the list to add the satirical I, Tonya and a film that perfectly blended humor and drama, The Big Sick. 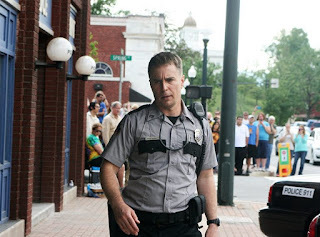 But I think the contest is really between Three Billboards Outside Ebbing Missouri and The Shape of Water. 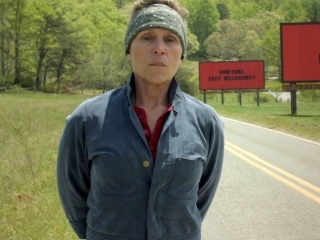 Three Billboards is a sort of metaphor for the polarized nation in which we now live, and has won many of the pre-Oscar awards. But, it has the disadvantage of not having its director named under the Best Director category, and the only films to have won given that situation that I recall are Driving Miss Daisy and more recently Argo. 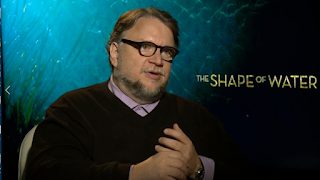 The Shape of Water is a wonderfully visual fairy tale that deals with the treatment of those who do not fit in with mainstream (“stream” being the operative word here) society. 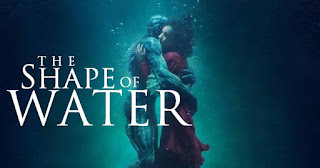 However, fantasy, horror, and science fiction films, although nominated, don't get chosen for best picture (the notable exception is The Lord of the Rings: The Return of the King). 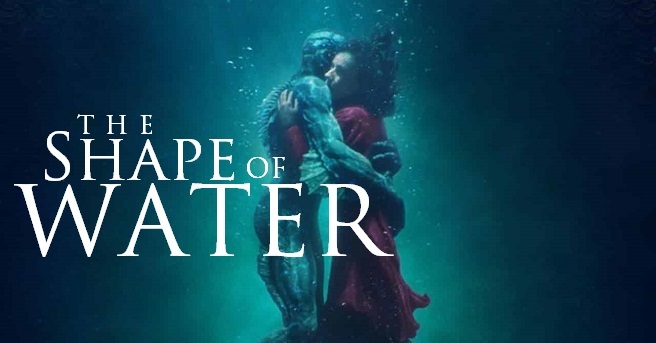 Another exception to the rule may occur this year, since the Producers Guild awarded its prize to The Shape of Water. The most competitive category this year, in my opinion. Margot Robbie somehow had me rooting for her despite Tonya Harding’s negative reputation. Sally Hawkins said a great deal with her face and body movements in an almost wordless role. Frances McDormand is one of my favorite actresses, and here she shows a nasty side of a character that we would expect to empathize with. If there is a weak entry here it is Meryl Streep, not because her performance should not to be praised, but the role simply doesn’t offer the range this great actress is capable of exhibiting. Then there is the totally believable performance of Saoirse Ronan in Lady Bird. There are so many notes to play in portraying this young woman, and Ronan is spot on as she hits every one of them. It would be something if Daniel Day-Lewis took home his fourth Oscar in a lead role as Reynolds Woodcock, joining Katharine Hepburn in that accomplishment, in supposedly his last film performance (he quit before, so never say never). 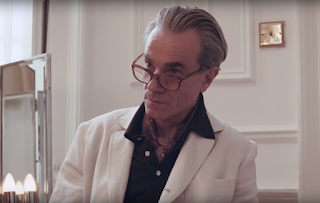 He is great in Phantom Thread, as he shows vulnerability and contempt and many other emotions with relatively little dialogue (as opposed to his talky roles in There Will be Blood and Lincoln). But this is Gary Oldman’s year. 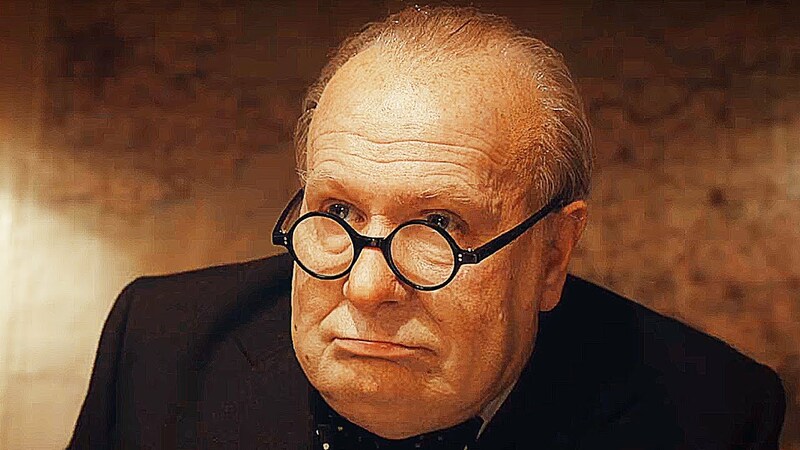 He is a chameleon, and is hard to recognize off screen because of how different he looks and acts in each role (Darkest Hour should also get the best make-up award). 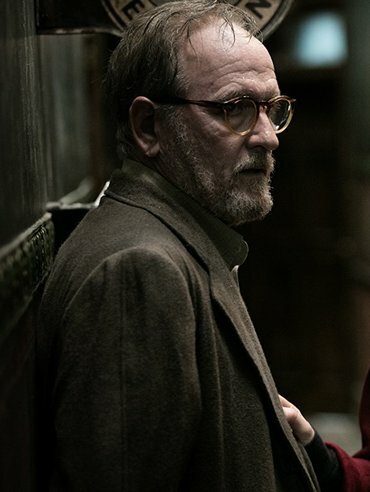 If you haven’t seen him in his should have been Oscar-nominated performance in The Contender and his nominated role in Tinker, Tailor, Soldier, Spy, give yourself a treat and check those movies out. He brings to us a self-indulgent, bossy, passionate, and powerful Winston Churchill in Darkest Hour. Again, we have a strong field here. But, it appears to come down to a battle between two unlikable mothers. Laurie Metcalf’s Marion McPherson at least seems to care about her daughter in Lady Bird, but she is so critical of her that she does more harm than good in trying to prepare her for life. 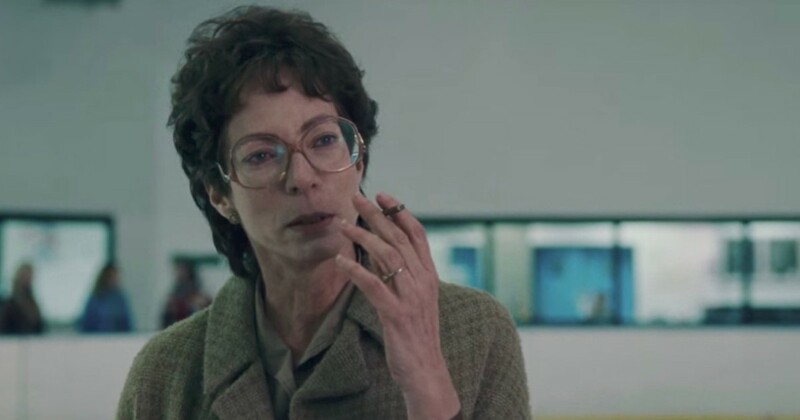 But, if you want to see a true malicious mama, look no further than Allison Janney’s LaVonna Golden (a person who definitely does not live up to her name) in I, Tonya. She may have saved her waitressing wages for Tonya to get lessons and says she had to be tough to get her daughter to excel at skating, but she is downright mean. She is a selfish sadist who relishes her nastiness a little too much. One might think that a character needs to have more facets today to win an Oscar, but Janney’s performance is so fierce that its one note blasts away the others in this category. A film that should have received more Oscar recognition is The Florida Project, a movie about the damage caused by poverty and the resilience of children who try to enjoy life even when parents let them down. At least Willem Dafoe is nominated here, and he gives a wonderfully understated performance. Sam Rockwell is the favorite for Three Billboards, having won all of the early awards. But, I have a fondness for Richard Jenkins, who was previously nominated in The Visitor, and has consistently given great portrayals in many films, including Eat Pray Love, and in his continuing role in the HBO series Six Feet Under. His portrait of an emotionally tortured gay man in The Shape of Water is exceptionally moving. 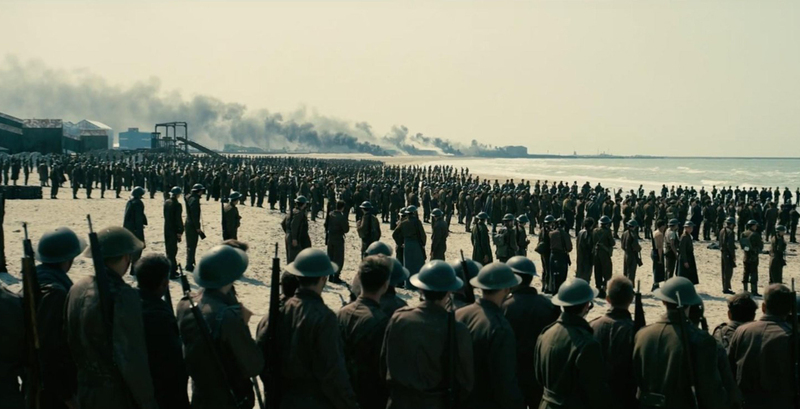 Dunkirk is all-encompassing, but Dan Laustsen’s work in The Shape of Water conjures up the unreal feel of this imaginary story, and the darkness of some of the evil deeds committed by an oppressive environment. I feel that Phantom Thread was unfairly left out of this competition. It was revelatory in how it focused on the smallest of items, the characters, and their surroundings. An action film should not be a prerequisite for recognizing great photography. Here, too, I think it’s between Dunkirk and The Shape of Water. Again, Phantom Thread was left off the list despite precise cutting between images which reflected its protagonist’s perfectionistic splicing and meshing of fabrics. Strong group of nominees. 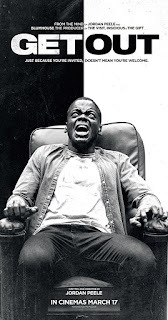 The Screenwriters Guild awarded its prize to Get Out. 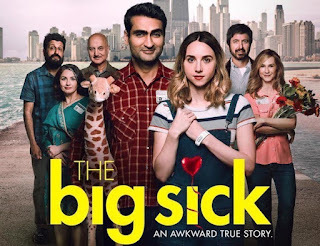 I’ll admit it is pretty good, turning phony liberals into modern slave owners, but I may have enjoyed The Big Sick more than any other movie this past year. It humorously, sometimes daringly so, dealt with religion, family and illness in a way that we all can relate to. I have to admit I haven’t read the source material for the nominated films, so I have no right to comment on how well the writers used the original stories. The Screenwriters Guild picked Call Me by Your Name, and I do think that this is a caring and thoughtful story about a young man who is discovering his sexuality at a time when it was dangerous for a gay person to exit the closet. He has a brilliant and passionate mentor in his father’s male research assistant. (It is appropriate that they study Greek and Roman statuary which exalt the male form). I do not think that this script would have been so successful without the very good performances of the actors. 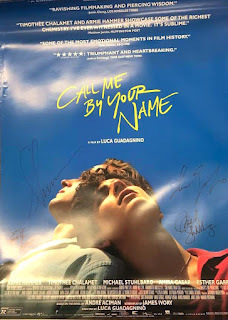 I did feel that Armie Hammer (who did a great job) was too old for the role and made his sexual relationship with the considerably younger Timothee Chalamet a bit icky for me. But it didn’t bother others I spoke with, so maybe it’s just me. However, the screenplay of Mudbound is brilliant in the way it uses multiple narrators and poetic language. Again, we have a terrific group of artists. I think Jordan Peele did an excellent job in his directorial debut. 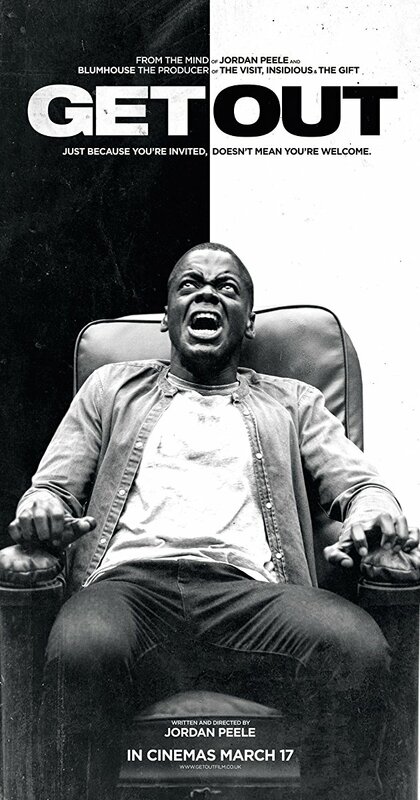 His angled close-ups and creepy hallucinogenic shots of Daniel Kaluuya being hypnotized were very effective. I would not mind at all if Greta Gerwig got the nod here, not only because of the great work she did, but to help make up for all of the admissions of women in the past in this category. But, I do believe Directors Guild winner Guillermo del Toro is the person to beat. He combined mesmerizing visuals with an imaginative story and accomplished acting into a seamless, deeply affecting movie. I’ll stop there. I’m already getting sleepy thinking about the numerous categories and how long the show will last. The next film to be analyzed is Frozen River.